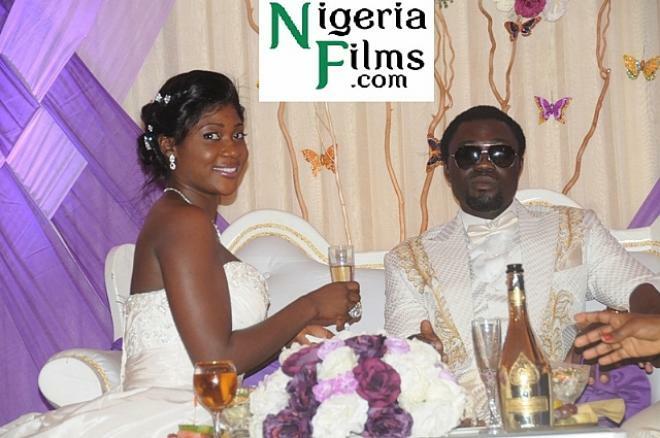 After a very controversial and expensive wedding, Mercy Johnson and her new Hubby Prince Odi Okojie have chosen to Dubai and Malaysia to spend their Honeymoon in an effort to get away from the intense media coverage and publicity. The Couple are said to be cooling off somewhere at The Protea Hotels Ikeja and are concluding final travel arrangements to take off to Dubai, where they ll spend about 2 weeks before heading to Malaysia. The entire Honeymoon is to last a Month.